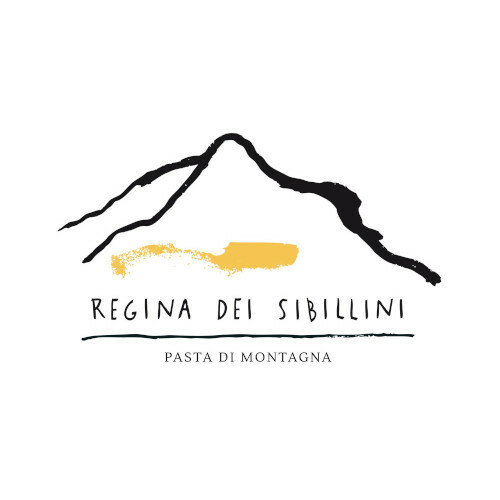 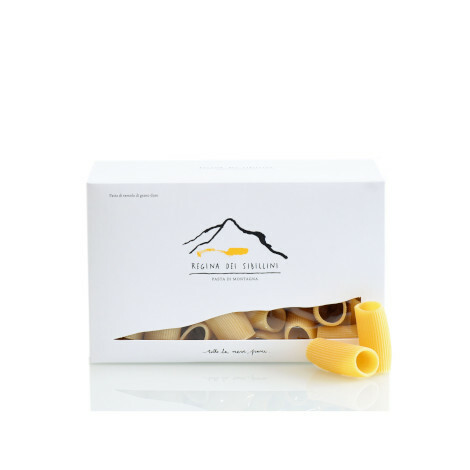 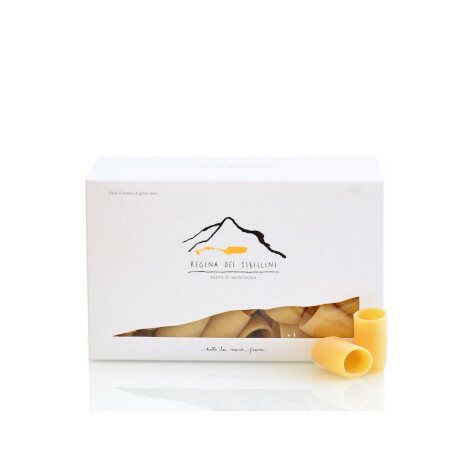 Regina dei Sibillini produces pasta according to the artisanal method: bronze wire-drawing and drying at low temperatures, using only grain coming from mountain fields between 600 and 900 meters above sea level. 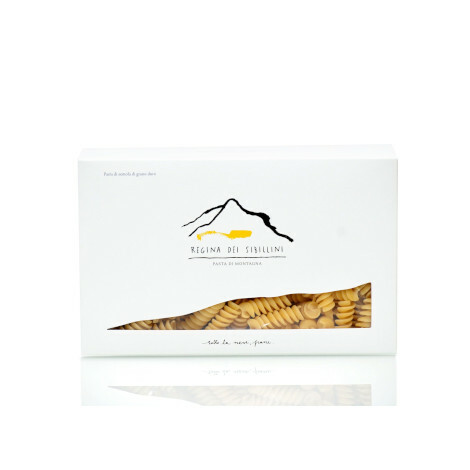 The geographical location of the company in the Sibillini Mountains guarantees a truly uncontaminated environment: water and air, essential elements in the production of pasta, are of the highest quality. 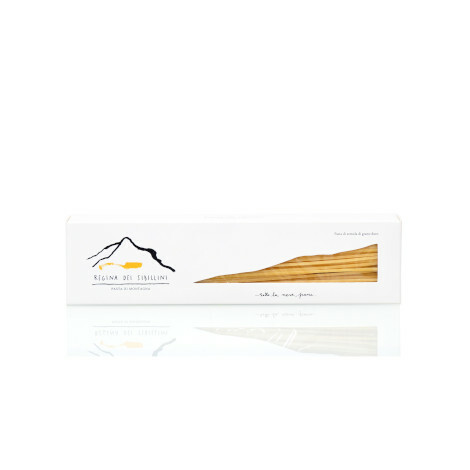 The raw material cultivated, healthy and unique in its properties, gives the transformed product a characteristic flavour rich in aromas and a fragrance that can be already distinguished at the time of cooking.